Herding Kats in Kindergarten: Easy Random Acts of Kindness for Classrooms in December! December is almost here, and with it, an opportunity to build your classroom community and encourage kindness among your students! Regardless of what holiday they celebrate, they can all get together to do kind things for others - and hopefully this free Random Acts of Kindness Calendar will be the impetus they need to start making being kind an every day habit! Display it in your classroom in full color! Or send home this b&w version so students' families can follow along at home! Either way you choose, these simple (and affordable) ideas will soon have your students acting less Grinchy and more loving! 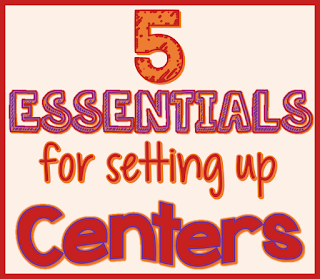 To grab your copy, just click the picture to download it for free in my TPT store! Check out my Pinterest Play Dough Board for recipe ideas for the homemade play dough! And pro-tip - if you have students with peanut allergies, use Crsico shortening instead of peanut butter for the bird feeders! And be sure to check out these fun resources in my TPT store to help make your December more merry! 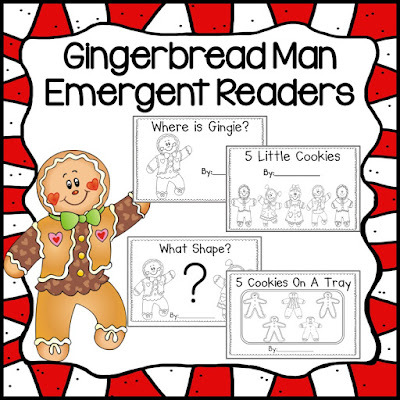 Gingerbread Man Emergent Readers - fun sight word readers with embedded math skills! 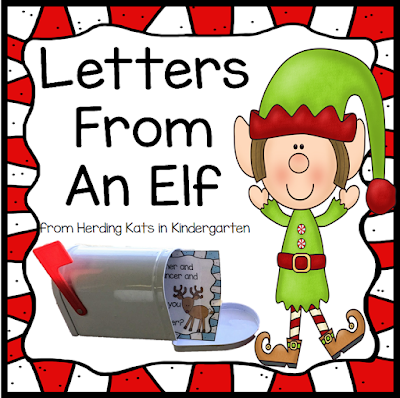 Classroom Elf Letters - integrate your elf into your curriculum with fun letters that incorporate writing, math and science! Have a joyful December everyone! Designed by Kelly's Avenue Designs….Copyright 2011. All Rights Reserved...... Powered by Blogger.